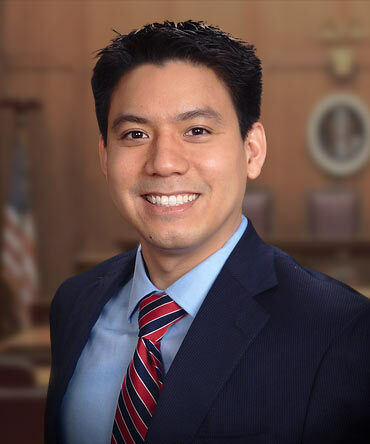 Attorney Vong was born and raised in Houston, Texas. He obtained his undergraduate degree of bachelor of business administration in marketing and minor in Spanish from the University of Houston. He then obtained is Juris Doctor degree from Texas Southern University Thurgood Marshall School of Law. He is licensed to practice before all state courts in Texas and is also licensed in the United States District Court Southern District of Texas. Attorney Vong has litigated hundreds of cases and will continue to do so for his clients that have been wronged. He is not afraid of fighting any corporate giant. His career as an attorney has been to assist those that are unable to navigate the legal realm, especially after an accident. One of Attorney Vong’s most notable win was obtaining favorable settlements for his clients that were affected by the largest oil spill in U.S. History- the Deepwater Horizon Oil Spill. Attorney Vong is fluent in English and Vietnamese and conversational in Spanish. Aside from work, Attorney Vong enjoys reading, cooking, and traveling. Rachel Rogers was born in Tacoma, Washington but raised in Harker Heights, Texas. She attended Texas A&M University where she obtained her Bachelor of Science in Economics and minor in Business Administration. After graduating, she worked for a year as an insurance broker before attending South Texas College of Law to pursue her J.D. While in law school, Rachel was the Articles Editor for the Corporate Counsel Review as well as a member of the Phi Alpha Delta Honor Society. Also, while in school, she had the opportunity to gain experience in several practice areas including, insurance law, health law, contracts law, commercial litigation and medical reimbursement law. Rachel is a CALI award winner as well as a published writer for an article she wrote for the 2015 Texas Corporate Counsel Review. Rachel has a certificate in mediation as well as a Business Economic Certificate from the University of Texas A&M. Rachel has successfully negotiated, mediated, and litigated major settlements for her clients. Rachel is deeply passionate about helping her clients and fighting for the rights of the wrongfully injured. She is licensed to practice before all state courts in Texas. In her free time, Rachel enjoys cooking, tennis, yoga and gardening. Attorney Amy M. Williams is a native Houstonian. 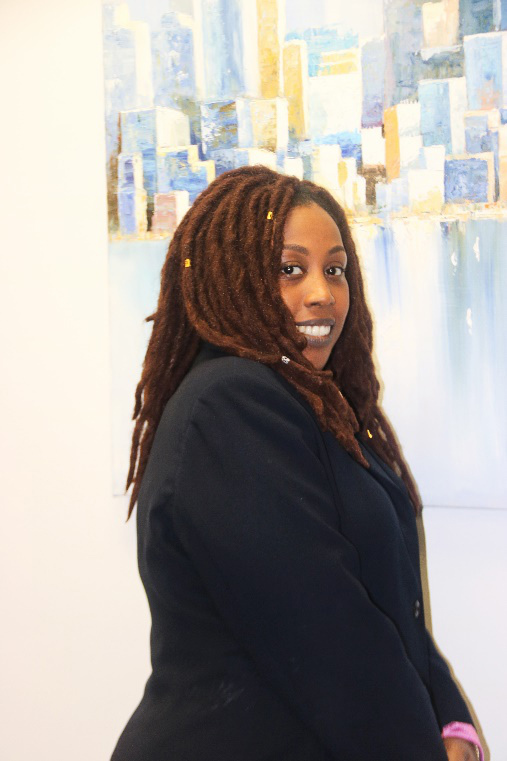 She received her undergraduate degree from Howard University in Washington, D.C. After completing her degree, she worked at many prestigious law firms throughout the D.C. area as a paralegal. During this time, she discovered her love and natural affinity for the law, so decided to go to law school. During her law school tenure, Ms. Williams was a member of the Frederick Douglass Moot Court and also worked at the campus library. Upon successful completion of her coursework, she obtained her Juris Doctor from Texas Southern University Thurgood Marshall School of Law and is licensed to practice before all state courts in Texas. Before becoming a plaintiff’s attorney, Amy worked in Insurance Defense for Geico located in Woodbury, New York. Amy’s experience with working at a large insurance defense firm prepared and equipped her to successfully negotiate settlements for her clients. Her experience on both sides of the aisle gives her a unique advantage. In many cases, Amy has been able to use her knowledge of insurance operations to advocate for her clients, and adjusters have tendered policy limits after a simple file submission. Aside from practicing law, Amy enjoys swimming and Netflix binging. She is a proud member of the Houston Area Howard University Alumni, Wheeler Avenue Baptist Church, Texas Women’s Rainmakers, and Texas Trial Lawyers Association. Jessica Murphy was born and raised in Livingston, Texas. Jessica received her Biomedical Science degree at Texas A&M University. Upon graduation, Jessica worked briefly in the oil and gas industry before she decided to pursue a legal career. Jessica then obtained her juris doctorate degree at Texas A&M University School of Law. Jessica has been successful in applying her science and legal background to present plausible arguments to the other side when she zealously represents her clients that have been injured in an accident. Her success rate in obtaining policy limits from uninsured / undersinsured motorist claims and third- party claims in a short period of time has been unmatched. Jessica devotes her spare time to mentoring students, salt water fishing, and playing golf.